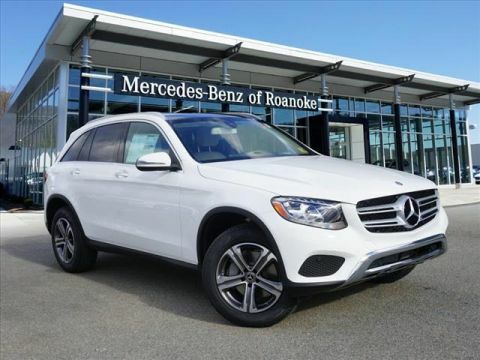 Only 1 GLE 350 All-wheel Drive 4MATIC® Sport model left in stock! Certified. Clean CARFAX. 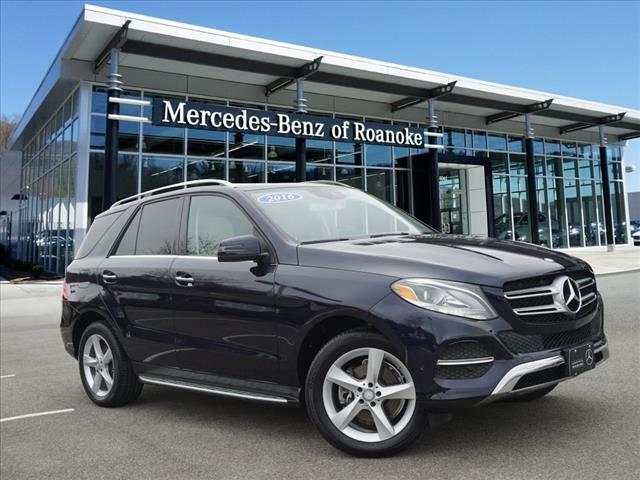 CARFAX One-Owner.CARFAX 1-OWNER**, NON SMOKER**, MERCEDES-BENZ CERTIFIED**, AWD**, LOCAL TRADE**, BLUETOOTH**, HEATED SEATS**, KEYLESS ENTRY**, REAR VIEW CAMERA**, NAVIGATION SYSTEM**, SATELLITE RADIO**, BLIND SPOT MONITOR**, PARKING SENSORS**, PARKING ASSIST**, ATTENTION ASSIT**, APPLE CAR PLAY, COLLOSION PREVENTION ASSIST, 115V AC Power Outlet, 19 5-Spoke Alloy Wheels, KEYLESS GO?, Lane Tracking Package Code, Navigation System, Navigation Updates For 3 Years, Parking Assist Package, Parking Package, PARKTRONIC w/Active Parking Assist, Premium Package, Radio: COMAND®? 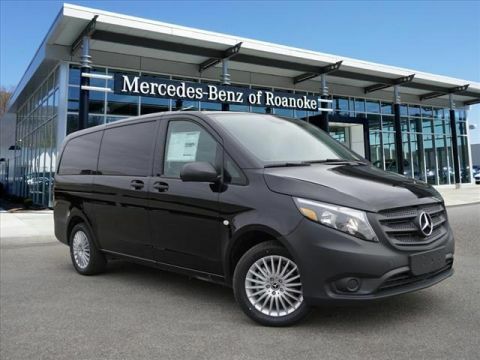 System w/Navigation, Region Coding, Single DVD Player, SIRIUS XM Satellite Radio, Surround View Camera System.Reviews: * Broad range of engine choices; quiet, upscale and well-built interior with a roomy backseat; long list of standard safety and technology features. 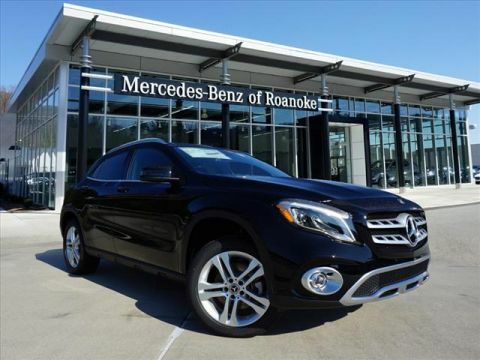 Source: EdmundsCall 855- LUXURYCARS or come see us one mile past Outback on 220! !